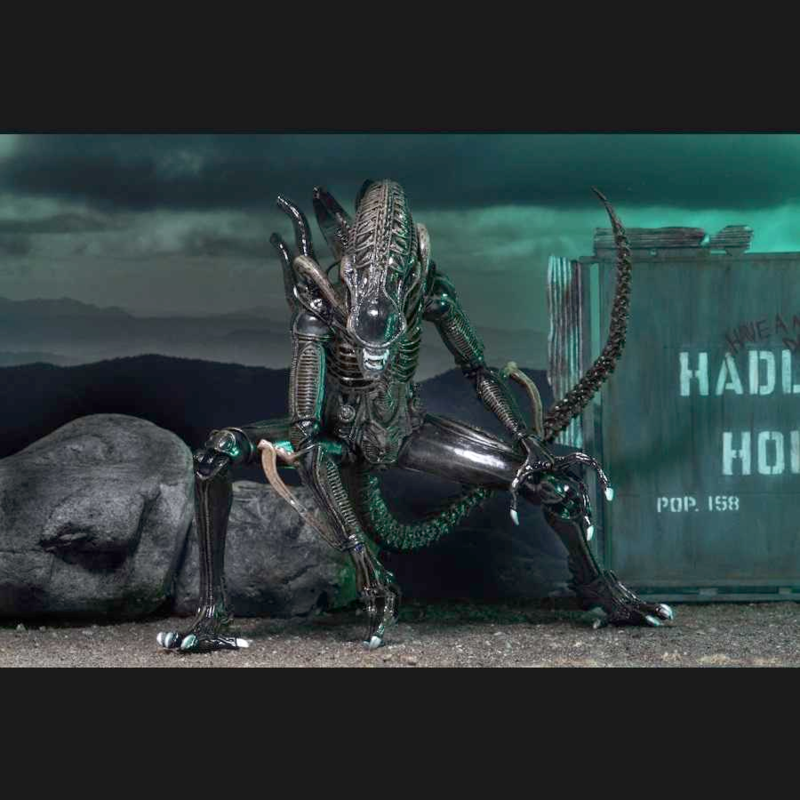 From the thrilling science fiction action horror film Aliens, NECA has given the Warrior Alien the “Ultimate” action figure treatment. 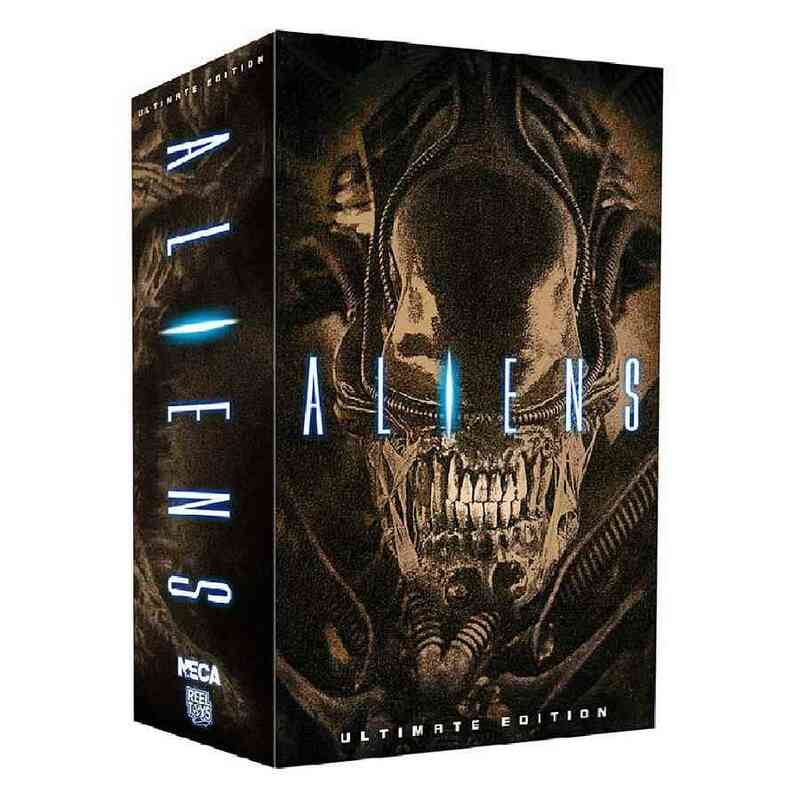 From the thrilling science fiction action horror film Aliens, NECA gives the Warrior Alien the “Ultimate” action figure treatment, which comes in two colour variants, brown and blue. 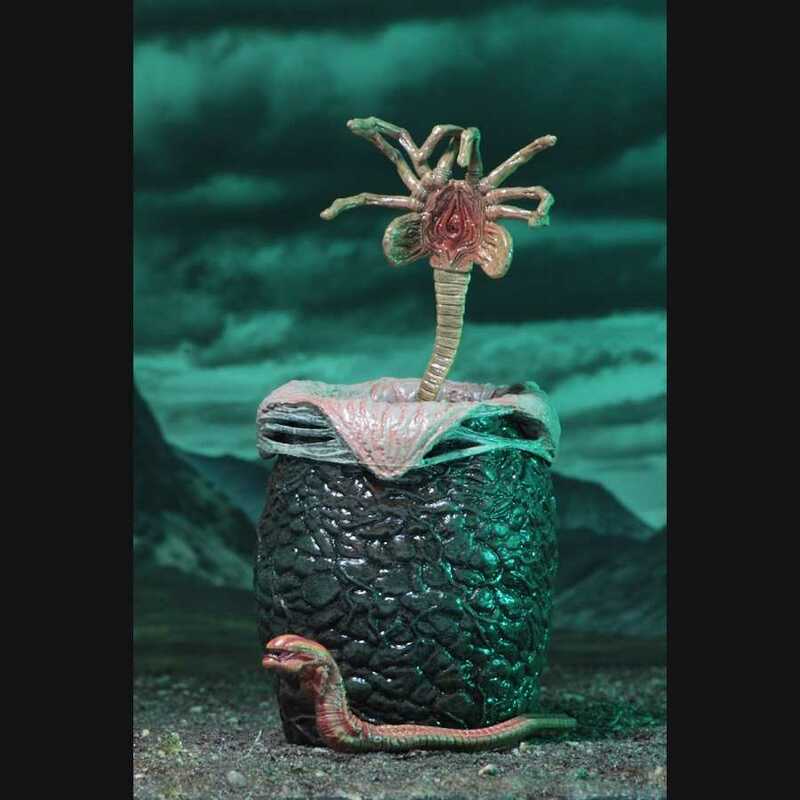 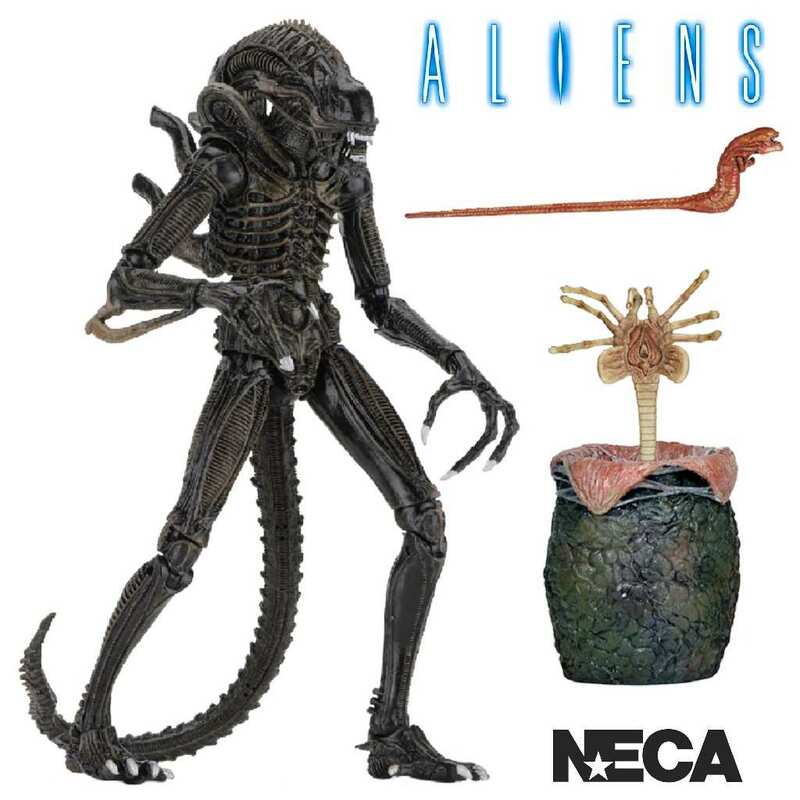 NECA has upgraded the deadly Alien creature with added articulation and plenty of additional accessories including a facehugger, chestburster and an egg. 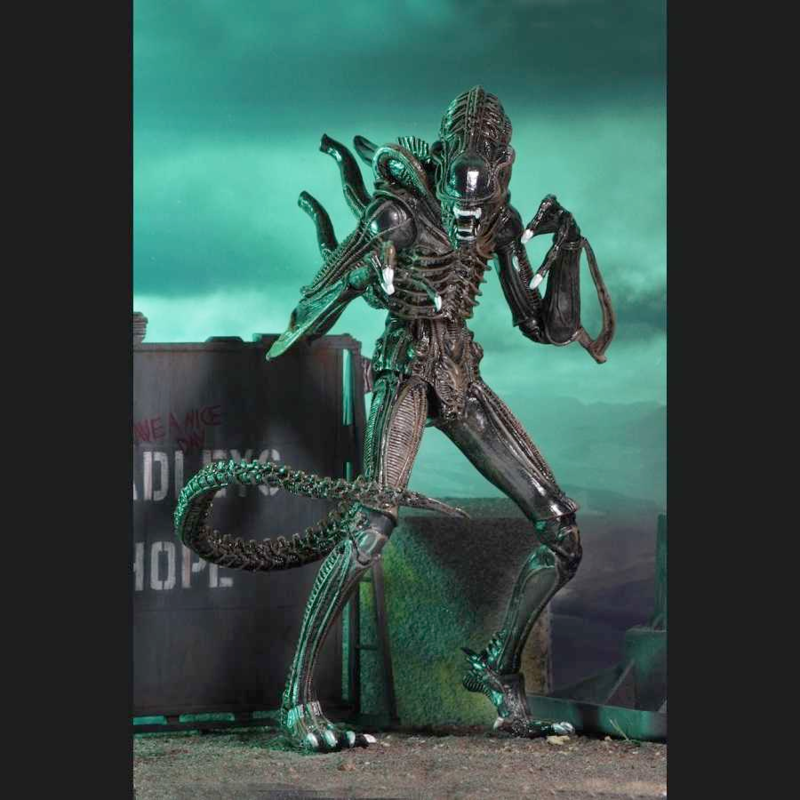 This Alien Warrior stands over 9″ tall, has over 30 points of articulation and a bendable tail. 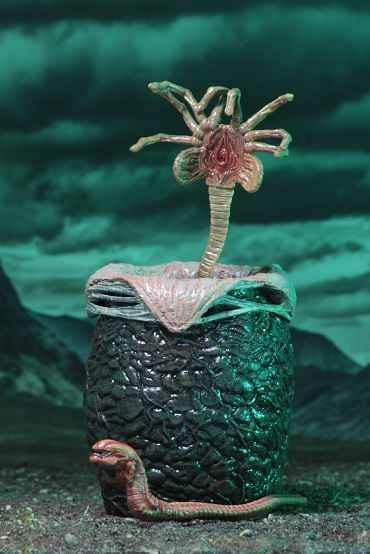 Comes packed in collector-friendly deluxe window box packaging with opening flap.